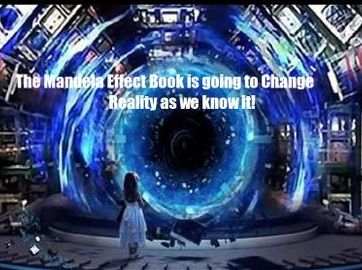 What exactly is the Mandela Effect? 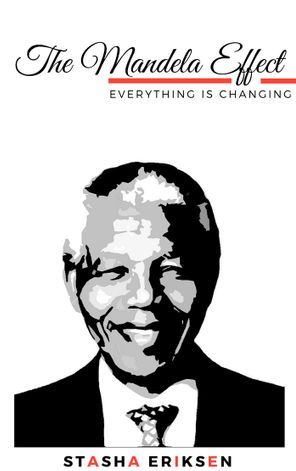 The easiest way for me to present things to you was in a collection of the most common Mandela Effects that came across my path, in the order in which I have fact-checked them. However, I do not claim to know what is causing these effects, nor who or what may have caused them. Rather, I had the phenomenon presented to me, and I felt called to show it to all of you, for what appears to be a Divine reason. I will do my best to stay unbiased throughout this presentation. Open your minds and see what YOU remember. Welcome to the Mandela Effect. 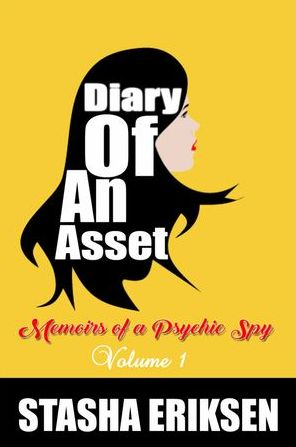 Based on true events, Diary of an Asset is an epistolary novel documenting one woman's exploration and investigation of her role in a conspiracy so vast and all-encompassing that its revelations would shake the pillars of society. 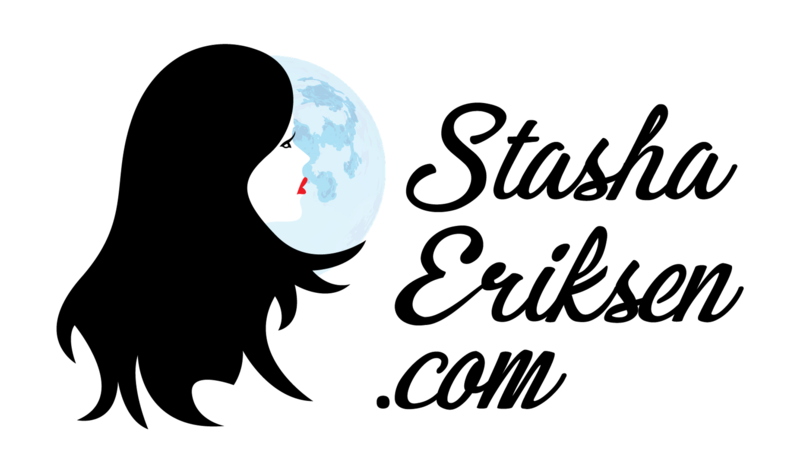 From strange creatures in human suits to spiritual experiences, the titular asset Sophia Snow begins to discover that life as we know it is not life as it is. She must wrestle with the reality of being an Empath and the possibility of being something other than human. Caught between mysterious government forces, extraterrestrials, and God's plan for the world, Sophia must travel the globe to uncover lost and hidden truths with her unexpected new lover, Bjorn Bauer. Stasha Eriksen takes the reader through a world of duplicity, conspiracy, and the paranormal on an adventure that explores and combines some of the most compelling conspiracy theories out there today. Using her background as a psychic and spiritual teacher, Eriksen offers the reader a unique perspective as her characters navigate the secrets and lies of ancient plots. The first volume in the series, Diary of an Asset will captivate and open the mind, and is a recommended read for any lovers of conspiracy and science fiction. Do you find yourself wondering what animals are thinking? 5 Steps to Animal Communication will help accomplish this goal! 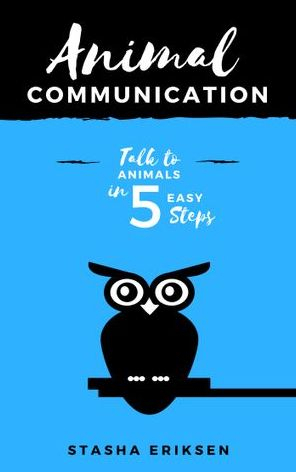 This simple guidebook will help you hone in on what animals are trying to express, and will lead you down the path to better communication with them. Written by world renowned Psychic, Animal Communicator, and Author Stasha Eriksen, this book is an easy-to-read guide to learning how to effectively read the cues of the Animal Kingdom by following five simple steps. Each chapter is designed to help you build a long-lasting relationship with your animal friends. This will not only put your mind at ease, but will also help you and your pet bond on a deeper, personal, and more emotional level. What animal lover wouldn’t want that? Please allow up to 2 weeks for reading delivery. I look forward to helping you and your special animal friend. The price for this service is $40 USD.